June 2016 If the message doesn't display, open it in browser. 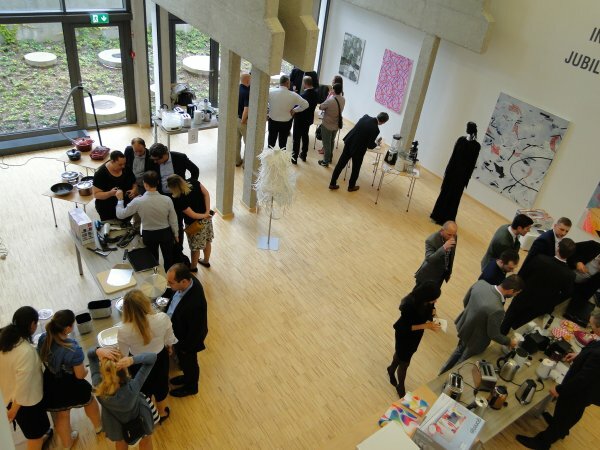 For all the participants and also for coleagues that couldn't make it to Velenje, we prepared a folder with on-screen presentations on Mabagor and also a Wetransfer link to download them directly. Please consider materials as confidental. How did we spend the conference day? Morning tempo was intense with multiple on-screen presentations. Our goals till 2020, new lines, new products, sales plans, quality issues. We were honored to greet president of the Gorenje group board, Mr. Franjo Bobinac at the conference. In the afternoon product demonstrations got on the way, day ended with a relaxing golf experience and dinner. We gathered some photos here. 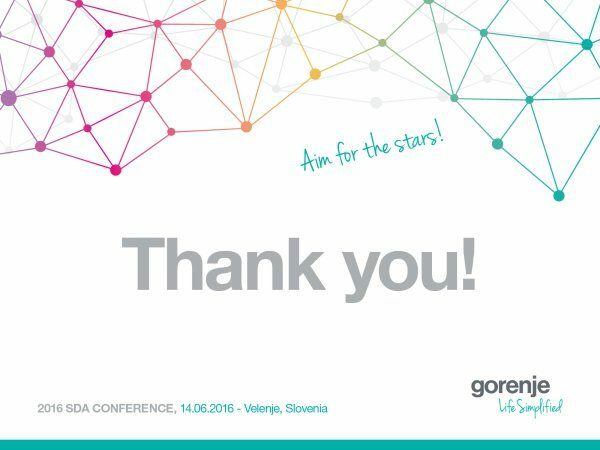 SDA CONFERENCE 2016: THANK YOU! It was fun! Let's do it again…next year! 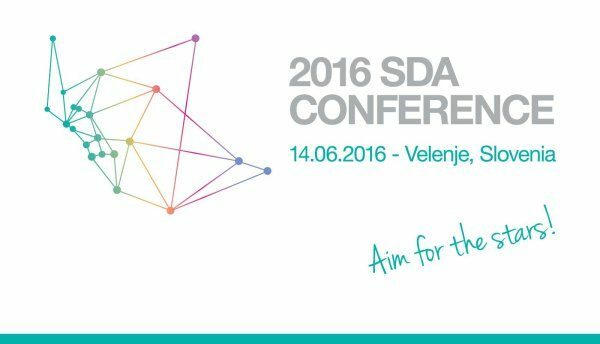 SDA team wishes to thank all of you that came to Velenje to be a part of the 2016 SDA conference. We hope you had fun and found new products & ideas for your customers. We are looking forward to greet you again next year!